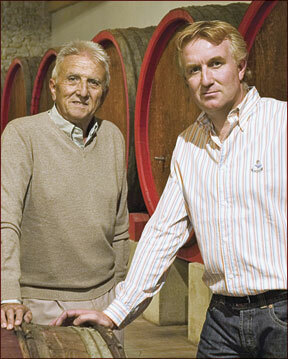 Wine is in the blood of the Avril family, winegrowers in the Southern Rhône since 1600. But quality at this 80-acre estate has steadily improved since winemaker Paul Avril took over from his father, Vincent, in 1987. 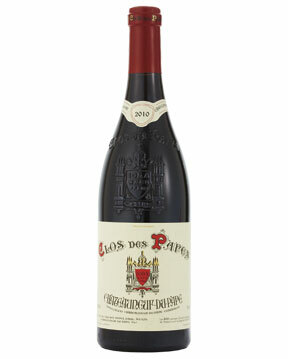 His massive 2010 earns the winery a spot in our Top 100 for the sixth time (including Wine of the Year in 2007). Sourced from more than 20 different plots of low-yielding vines, this red blends 80 percent Grenache with equal parts Syrah and Mourvèdre, vinified in ceramic-lined vats and aged in large wooden foudres for up to 12 months.